The firm secured planning permission for phase one of the scheme, comprising 159 bedrooms, in September 2017. 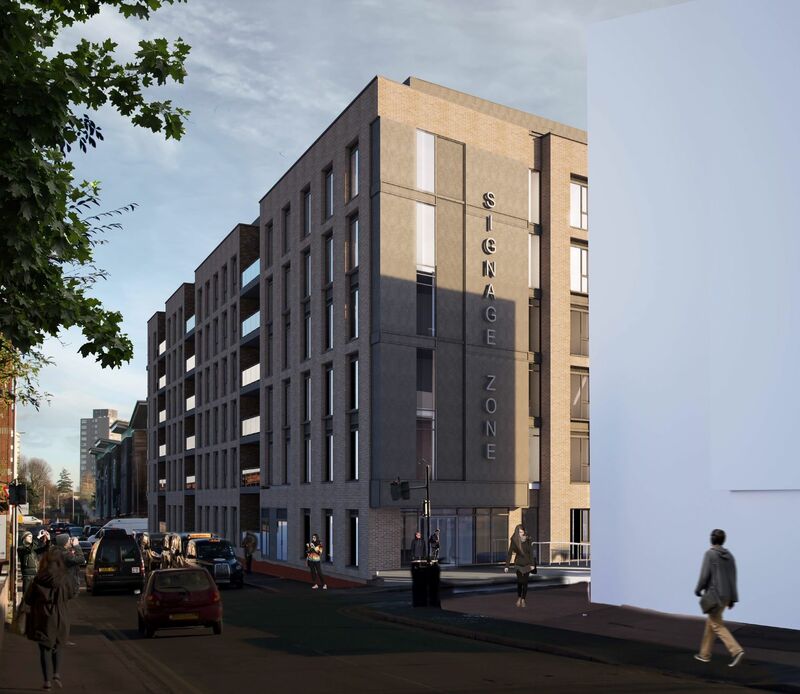 Student Urban Living exchanged contracts for the purchase of the land for phase two from Leicester City Council earlier this month (October 2018) with the intention of developing both phases simultaneously, subject to approval. Geoff Thomas, Managing Director, CKC Properties, the principal developer and parent company of Student Urban Living, adds: “This application marks a positive move forward for the overall scheme and with the major improvements being made by the council around the London Road, this area will create an ideal location and environment for students to live and go to and from the city’s universities”.